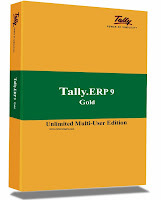 Tally.ERP 9 a Complete Accounting, Inventory, Payroll and MIS Management Software has been widely accepted across the world and its usefulness & demands has been increased in day by day in Bangladesh. The tally is a more powerful, yet very simple and easy, Software for accounting management operation. The power and simplicity of Tally has, so far, got 18 lac satisfied users in 92 countries all over the world and this number is increasing tremendously. • Day sales and purchasing register etc. 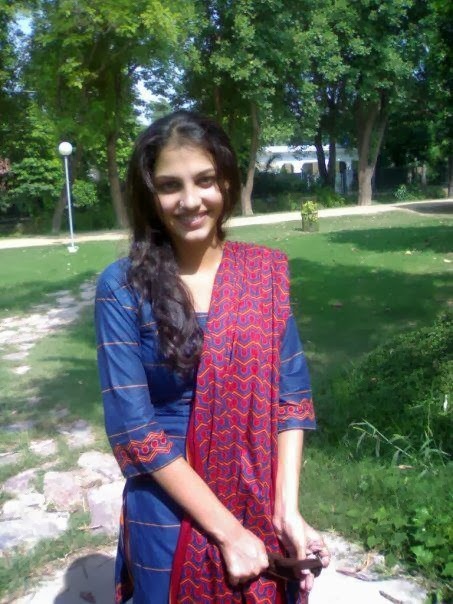 We try to arrange some useful version that is active like. All is the free tally accounting software for you. Download and use that you want.